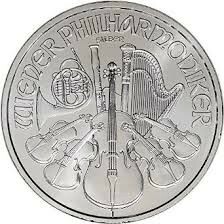 First Struck in 2008, the Vienna Philharmonic is the official silver bullion coin minted by the Austrian Mint. 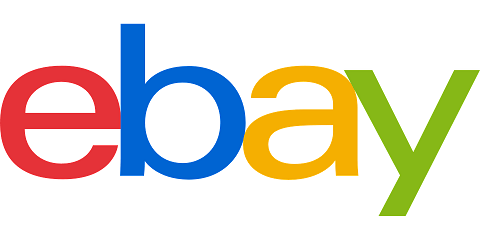 It has a legal tender face value of 1.50 Euro’s. The Silver Philharmonic contains 1 troy ounce pure (.9999 fineness) silver. The obverse side of the coin is a tribute to the Vienna Philharmonic Orchestra, and features a montage of instruments, including a string bass, cellos, violins, a bassoon, harp and Viennese horn, representing Austria's rich musical and cultural heritage. The reverse side of the coin features the image of the "Great Organ" found in Vienna's "Golden Hall," the concert hall where the Vienna Philharmonic Orchestra performs. The country of issue, the gold weight in ounces, legal tender value in euros, and the coin's purity are also stamped on the reverse side of the coin. Austrian Philharmonic Silver Coins are eligible for precious metals IRAs as well. Please contact an Account Executive at 877.505.2646 to discuss the possibility of including this magnificent silver coin in your physical precious metals investment portfolio.